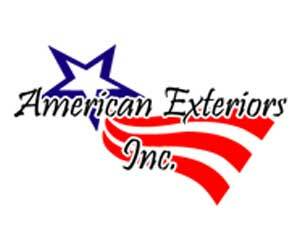 Company Bio: At American Exteriors, we offer quality products and exceptional service at honest prices. 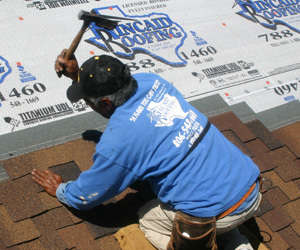 We are certified shingle installers with several manufacturers. We privide commercial customers with the most dependable and efficient roof available in todays market. All of our products and installers can be backed by warranty programs. Our storm damage division specializes in residential and commercial roofing needs. 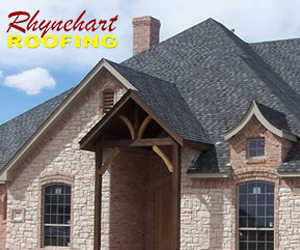 Company Bio: Since 1981, Fry Roofing, Inc. has provided quality roofing services for residential and commercial customers throughout South Texas. 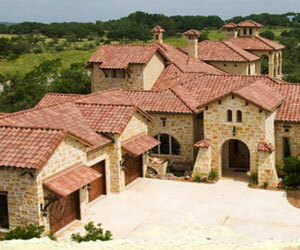 In the beginning we specialized in high-end tile and metal roof installation for Custom Home Builders. Our range of expertise has expanded over the years to serve clients from homeowners to custom homebuilders, semi-custom production builders, large commercial contractors, retail chains, hotels, and property management firms. 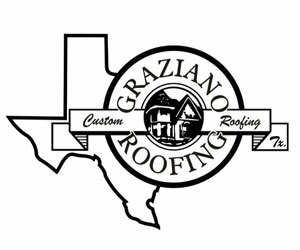 Graziano Roofing of Texas, Inc.
Company Bio: Graziano Roofing was formed in 1984 and expanded to Texas in 1998. Our company specializes in Tiles, Slate and Metal roofing. Our success has been through referrals based on our focused approach to customers. Company Bio: Kincaid Roofing & Remodeling has been locally owned and operated by Lubbock native Kris E. Kincaid since 2005. Kris is a product of Coronado High School and graduated from Texas Tech University with a BFA. 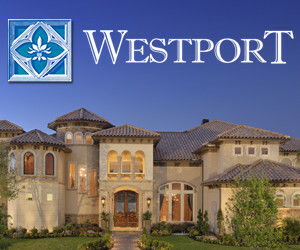 We are a solid extremely reputable company with deep roots in the Lubbock community. Our main office is located off of 122nd and frankford. With a permanent brick office building and 5000 sq ft shop you can rest assured knowing we will be easy to locate should you ever experience a warranty issue with one of our installs. At Kincaid Roofing we believe the local difference is everything. We service all of West Texas residentially and the entire state on commercial applications. From small wind repairs to schools and warehouses, we do it all. 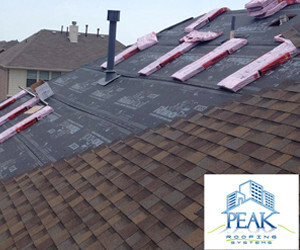 Company Bio: Peak Roofing Systems is locally owned and operated residential and commercial roofing company that provides everything from small repairs to complete roofing systems in the greater DFW area. 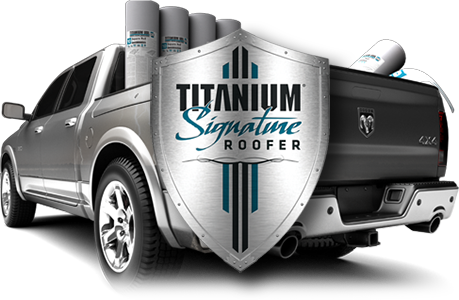 Our #1 goal is to provide the best possible response to all your roofing needs, and we do it with integrity, attentive customer service, and top quality workmanship. 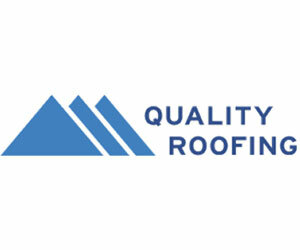 Company Bio: Jon Yarbrough founded Quality Roofing in 1991. At that time, Jon worked as solely in residential roofing. Jon started Quality Roofing on a small budget and has successfully grown and expanded the company. To this day, sensible financial choices ensure the company’s success and staying power in the roofing industry. In 2004 Jon added Quality Gutter Systems so that Quality Roofing could provide seamless gutter solutions as well as roof solutions. Company Bio: Established in 1986. Covers the entire Panhandle of Texas. 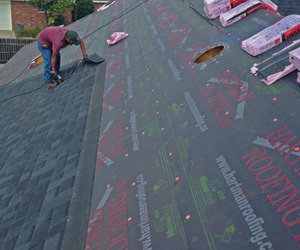 We install all types of roofs including all residential and commercial applications. 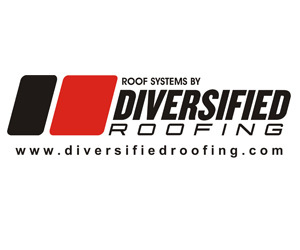 Company Bio: Since its inception in 1988, Diversified Roofing Corp has been a leader and one of the largest roofing specialists in Arizona and Texas. Our company was founded on values of honesty and integrity and has always strived for the highest quality of product and customer service. Company Bio: Houston builder/developer since 1993. Commercial, single family residence, multi family.